A life coach and motivational speaker, Lanre Olusola, who has been helping Nigerian singer, Tiwa Savage’s estranged husband, Tunji Balogun aka Teebillz, get through his recovery process, has stated that Teebillz is now changed and restored. 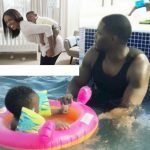 Recall that Tiwa’s two-year-old marriage to TeeBillz literally went sour after Teebillz’s rant on Instagram where she was accused of infidelity. 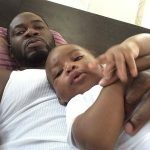 The mother of one had granted a 45 minutes tell-it-all interview in which she made shocking revelations about her husband, which included Teebillz’ addiction to hard drugs. 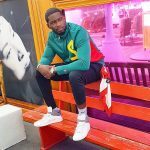 Teebillz, after his rant on Instagram, attempted suicide and he had gone on rehab following his suicidal state and alleged addiction to drugs. 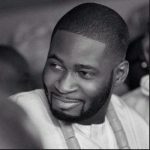 However, the news of the singer signaling possible reconciliation with her estranged husband filtered into the social media at the weekend as Teebillz reactivated his Instagram account, which he closed down on April 28. 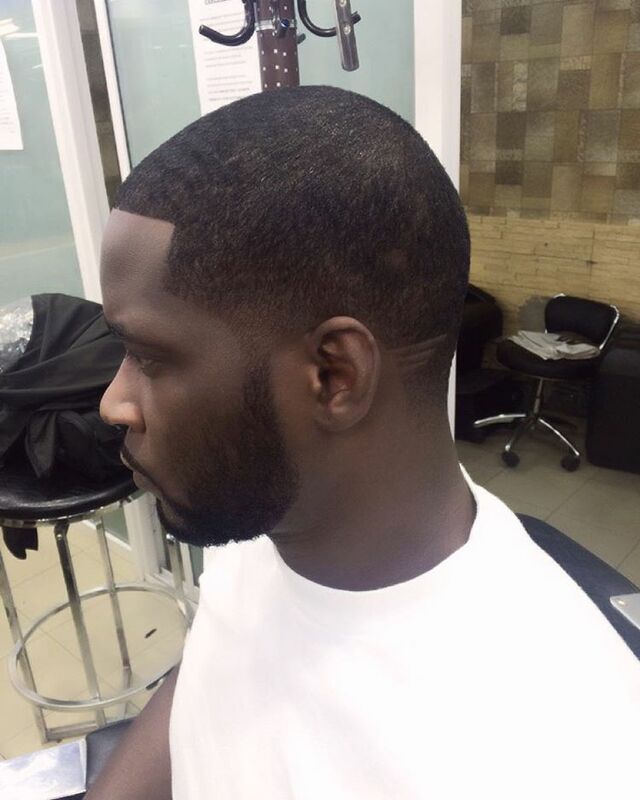 Olusola commented, affirming that Teebillz has really changed. Olusola wrote: “Teebillz is a Great Mind. We all have our weaknesses including me. “No one is perfect, we are all work in progress, but thank God my man Tee is CHANGED from within.